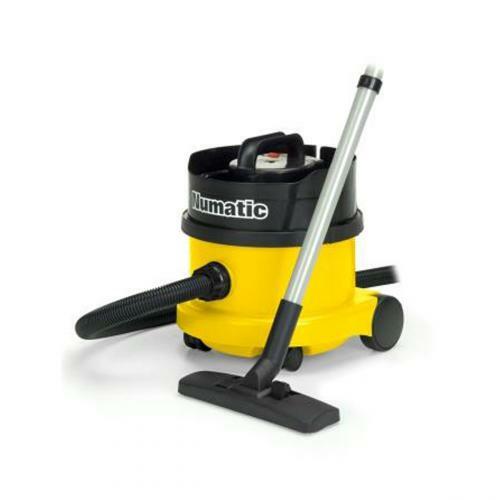 The industrial grade 'Henry Vacuum'. Extra long flex and powerful motor. Comes complete with full Henry accessories kit.